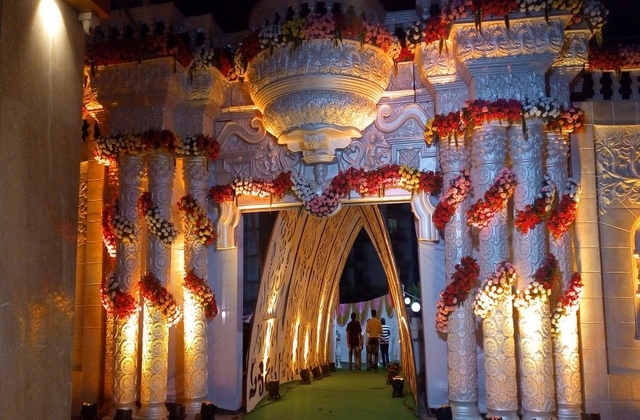 We host many grand events from weddings, business gatherings, family get-togethers, school picnics and lot more. 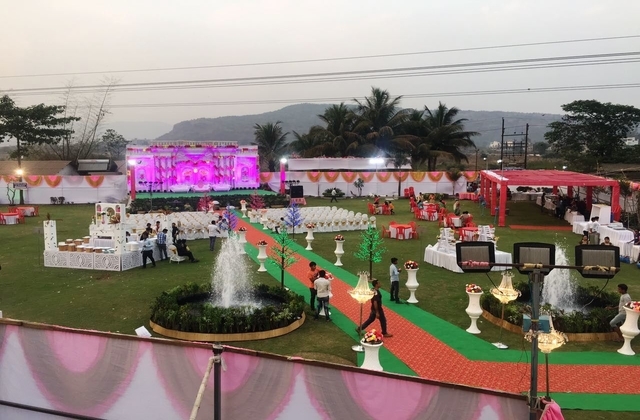 For a wedding experience as unique as you are, Rishivan Resort offers the biggest wedding lawn in Khopoli allowing plenty of opportunities to host your dream wedding. Additionally, you can plan business travels here as we have everything you need under one roof, a conference hall for business meets, a restaurant that offers delightful meals any time of the day. We help you create your wedding feast from a variety of international flavors as well as local cuisines and a vast array of mouth watering desserts, exotic mocktails and cocktails prepared by professional bartenders and renowned chefs who turns each delicacy into a culinary delight.